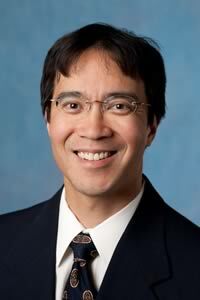 We Stand FIRM: Upcoming Talk By Paul Hsieh: "How Do You Know If Your Doctor Is Any Good?" Upcoming Talk By Paul Hsieh: "How Do You Know If Your Doctor Is Any Good?" Save the date -- June 22, 2015! I'm pleased to announce that I'll be giving a dinner talk at Liberty On The Rocks - Flatirons on 6/22/2015. More details will be forthcoming at their website and their Facebook page, but here's the basic info. 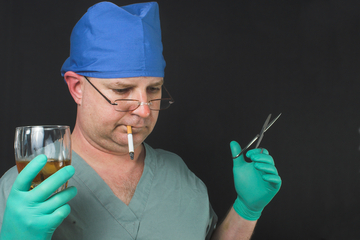 How do you know if your doctor is giving you the best medical advice possible? Or offering the right care for your condition? Most patients lack the professional training to judge a doctor's qualifications, so they must rely on various proxy measures, such as referrals from other doctors, recommendations from friends, government ratings, and online reviews. We'll discuss some of the strengths and weaknesses of these measures as well as practical steps patients can take to ensure they're receiving the best care possible. Spoiler: You probably don't want this guy operating on you!